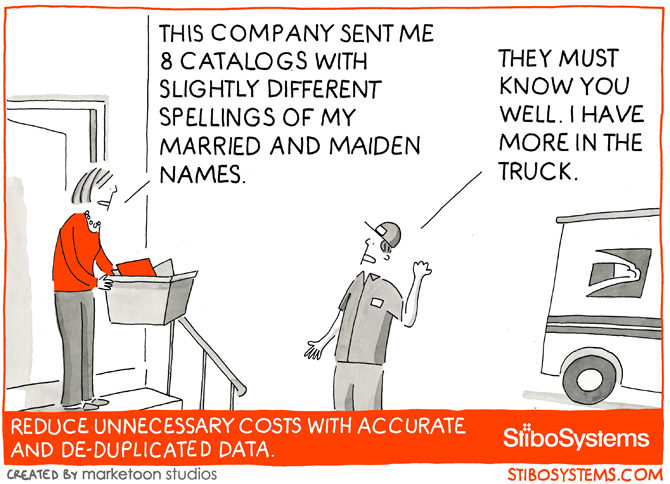 Successful data-driven companies like Target and Best Buy rely on Stibo Systems for master data management. 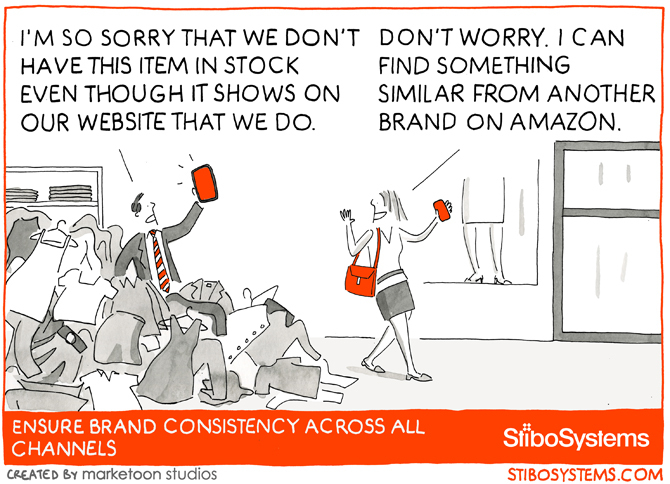 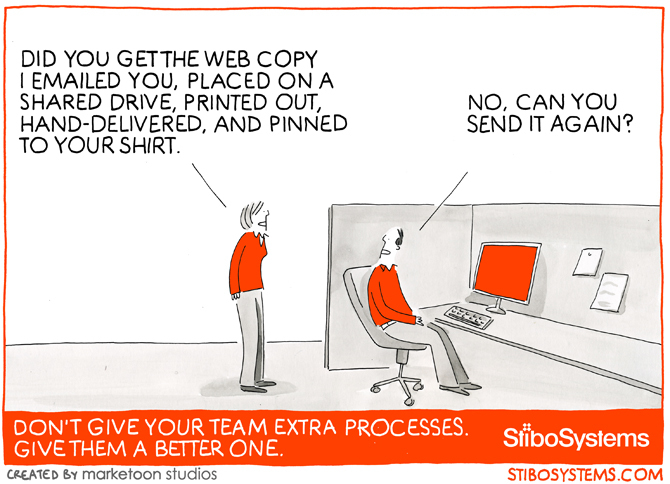 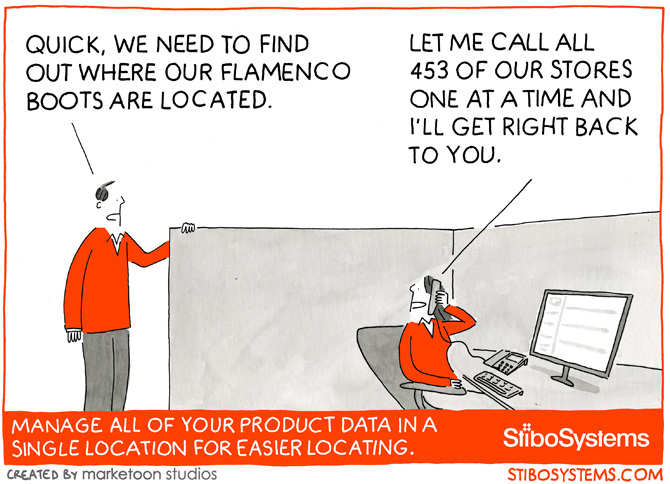 Stibo Systems integrates data on products, customers, suppliers, assets and other critical sources so that brands can be consistent. 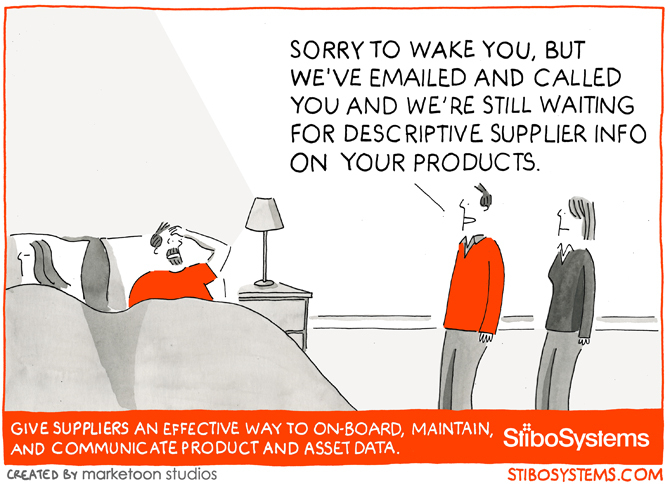 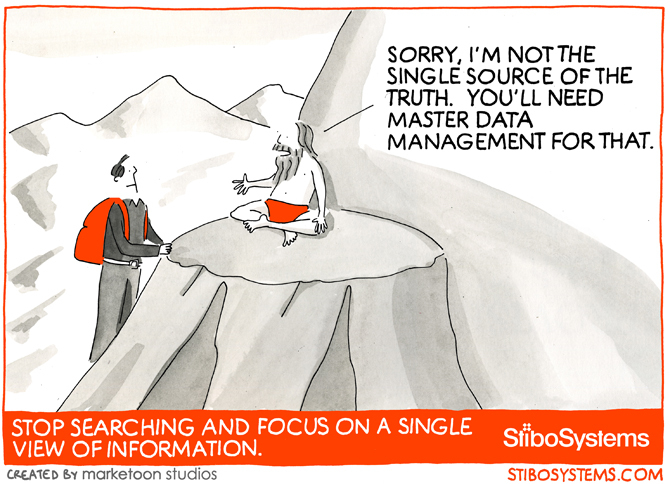 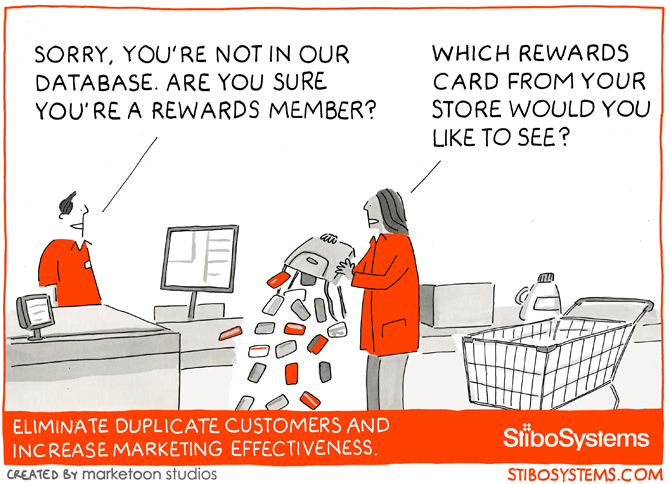 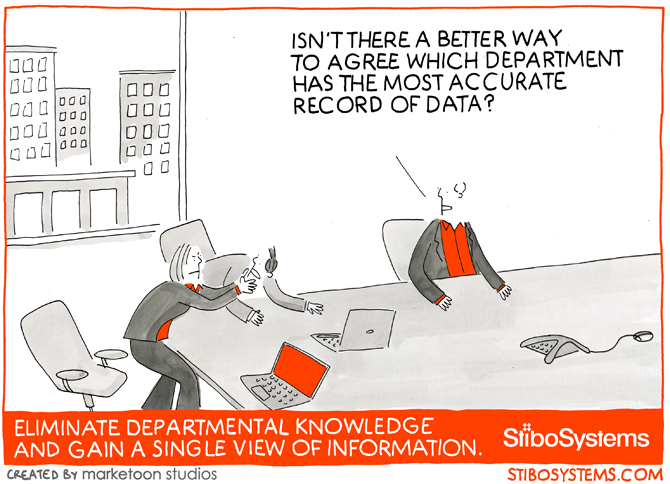 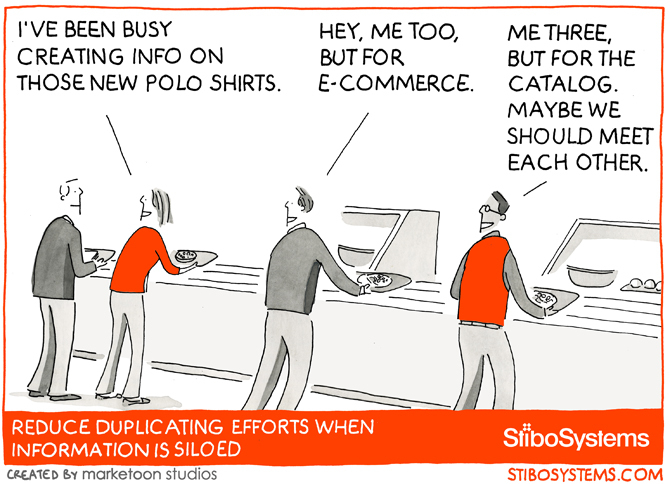 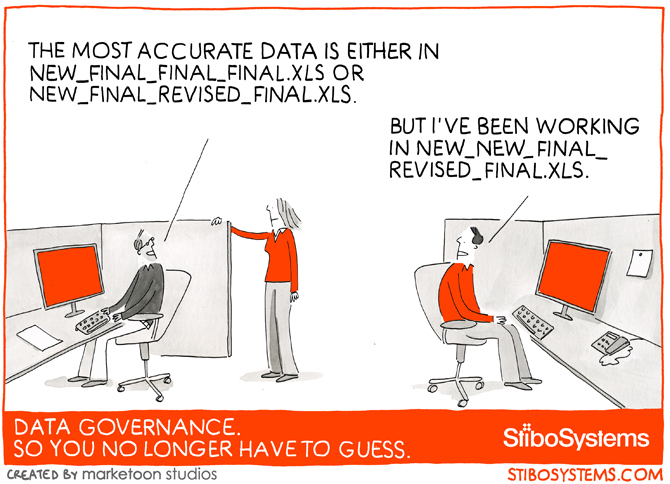 We created a marketoon series to parody the pitfalls of siloed data that can leave a confusing and frustrating impression to consumers. 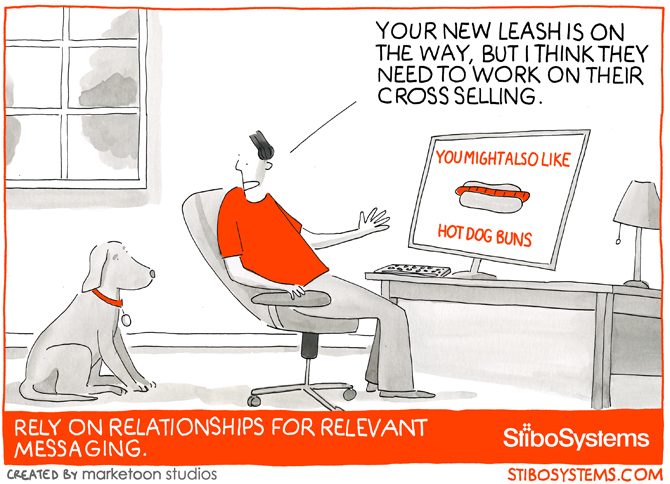 The marketoons were used primarily in new business outreach and social media.